Kolitzheim (Germany) / Melbourne (Australia) – BELECTRIC, via its Australian subsidiary BELECTRIC Australia Pty. Ltd, is service provider for Australia’s largest solar project to date. Limondale solar plant will be realised with an installed capacity of 349 megawatts peak (MWp) near Balranald, New South Wales. Construction works are expected to commence this October. Commissioning of the plant will take place progressively, with full commercial operation expected in mid-2020. BELECTRIC will take control of the construction works (EPC) and the operation and maintenance (O&M) on behalf of the owner innogy SE. 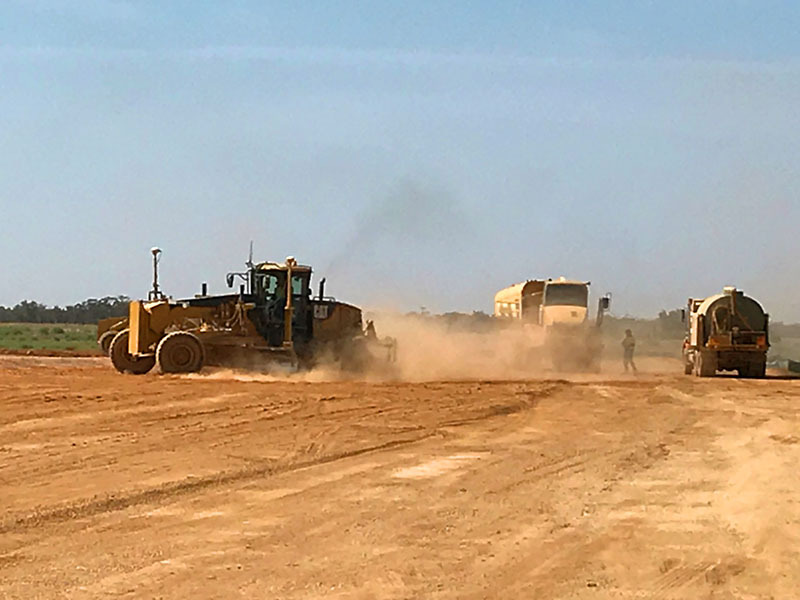 In addition to Limondale, innogy signed a contract to take over the project rights for the New South Wales development project Hillston, with a planned capacity of 115 MWp. The transfer of the project company to innogy is anticipated to take place end of this year. Under current planning BELECTRIC will be in charge of construction works and take over the operation for this solar plants as well. BELECTRIC Australia has a team of around ten employees and expects many hundreds of additional staff to be indirectly employed via its subcontractors during the construction phase of the two large scale projects and the ongoing operation and maintenance. BELECTRIC Australia has previous experience in the Australian market, having been involved in a number of solar projects in Queensland and New South Wales. These projects were realised using BELECTRIC’s extremely light substructure, called PEG, which offers lower electricity generation costs and significantly more efficient space utilization than conventional designs.